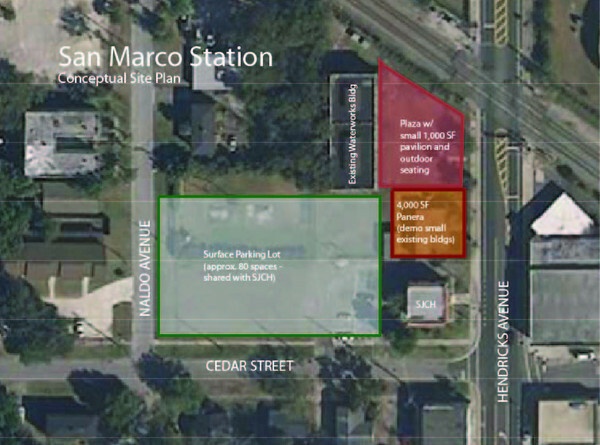 Jacksonville-based Ashco, Inc. has plans to expand its San Marco Train Station development on Hendricks Avenue. 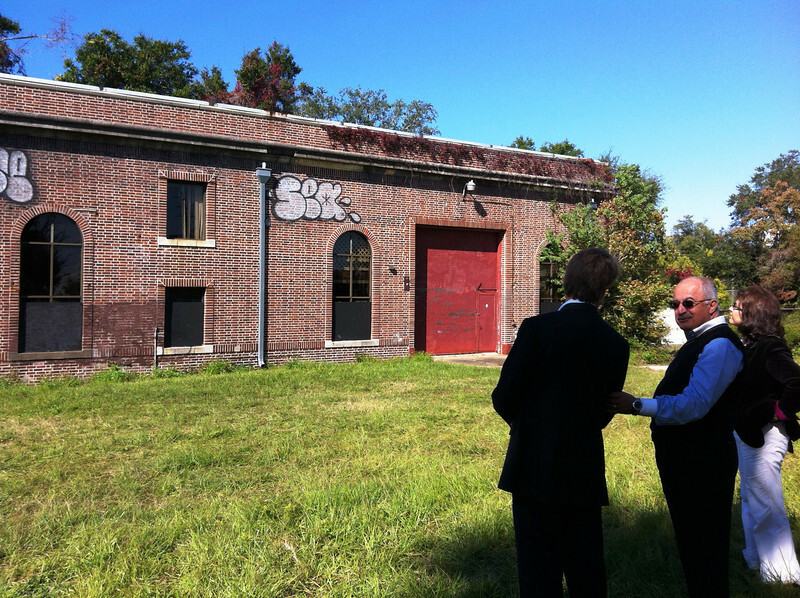 This brief video illustrates the development firm's intentions for Union Hall. 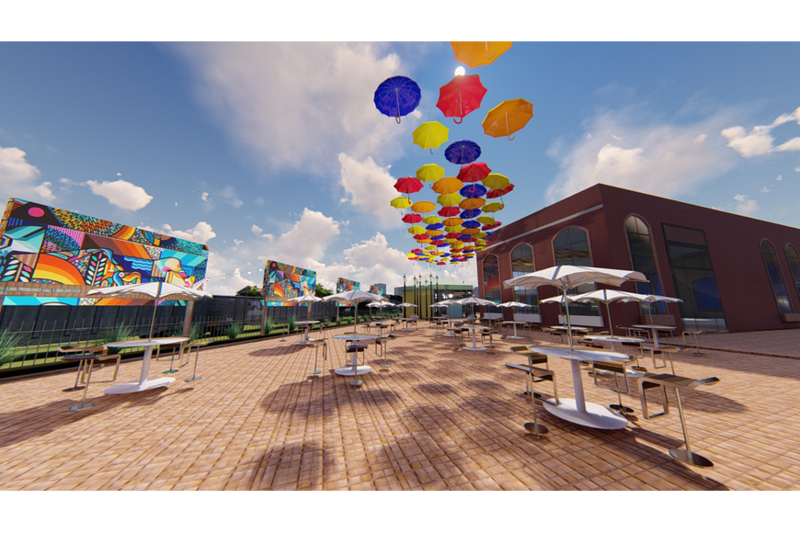 The Union Hall concept will expand the development's courtyard on the north side of the former City of Jacksonville brick warehouse to include additional restaurant, retail space and extensive outdoor seating. 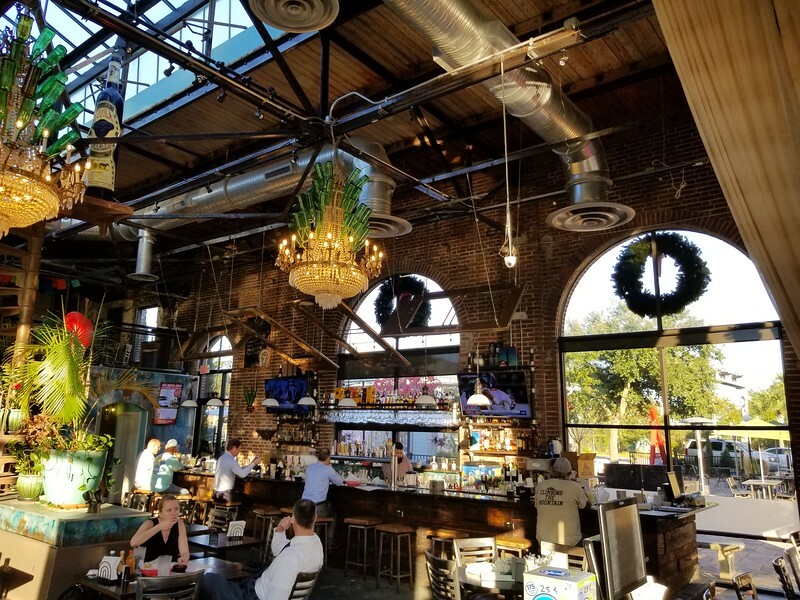 The Union Hall by Ashco Inc will be the newest phase of the San Marco Train Station, an adaptive reuse redevelopment combined with a contextually sensitive urban infill project, whose first stage opened in 2013. The Union Hall expansion will include the redevelopment of a 900-square-foot building into a walk-up restaurant concept. A larger 3,000 square foot building on the property will also be rehabbed, and is available to potential users for lease. 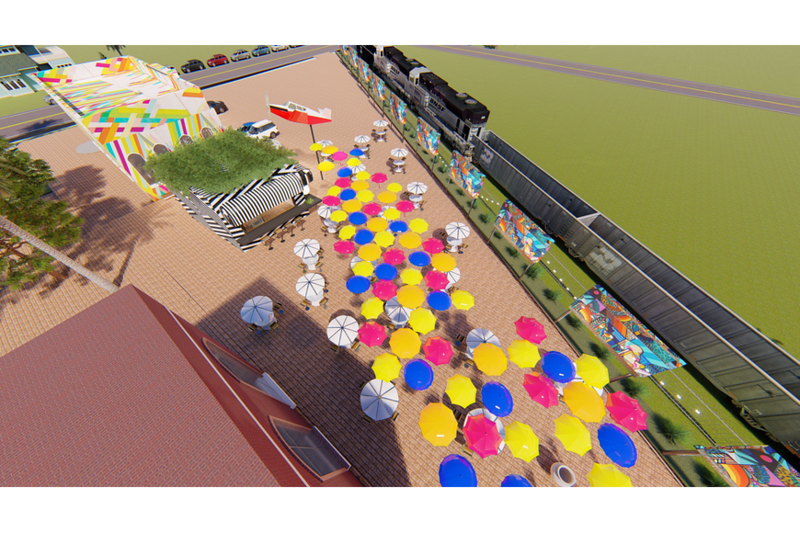 In addition to new tenants, the ‘outdoor living room’ concept that includes public art and al fresco dining seating within the San Marco Train Station will be extended into the Union Hall phase. Finally, 60 new parking spaces will be included in the expansion plans on an off street lot fronting Naldo Ave and adjacent to the FEC railroad tracks along the northern edge of the property. The San Marco Train Station initially included the historic reuse and rehabilitation of the former City of South Jacksonville waterworks and electric building originally constructed in 1930. 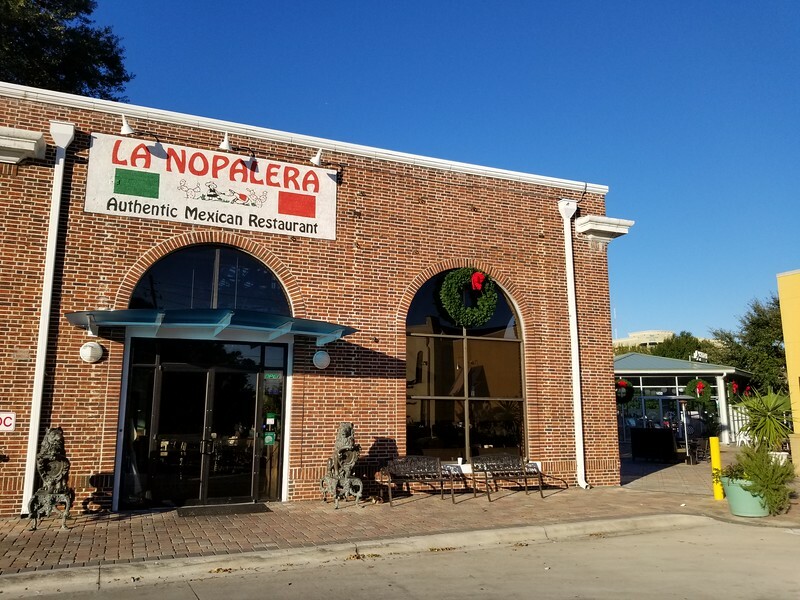 This building now houses La Nopalera restaurant and the corporate offices for Ascho. A new Panera Bread outparcel building was also constructed along with a glass-walled atrium style building that now houses Mayday Handcrafted Ice Cream. 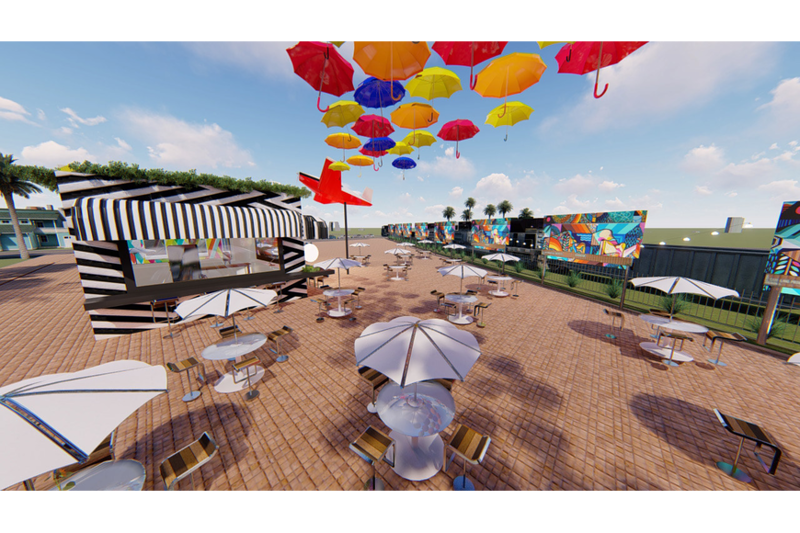 Initial plans for the property called for the demolition of all existing structures in favor of the construction of a new ‘strip-mall’ style inline retail center. 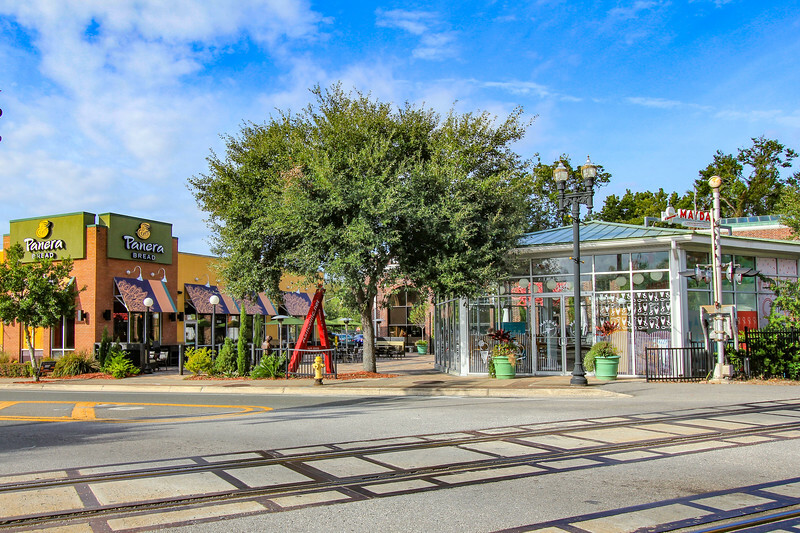 However, the story behind San Marco Train Station is a classic example of how infill development and historic preservation can be positively impacted when both the developer and community works together to find unique redevelopment solutions on blighted property. 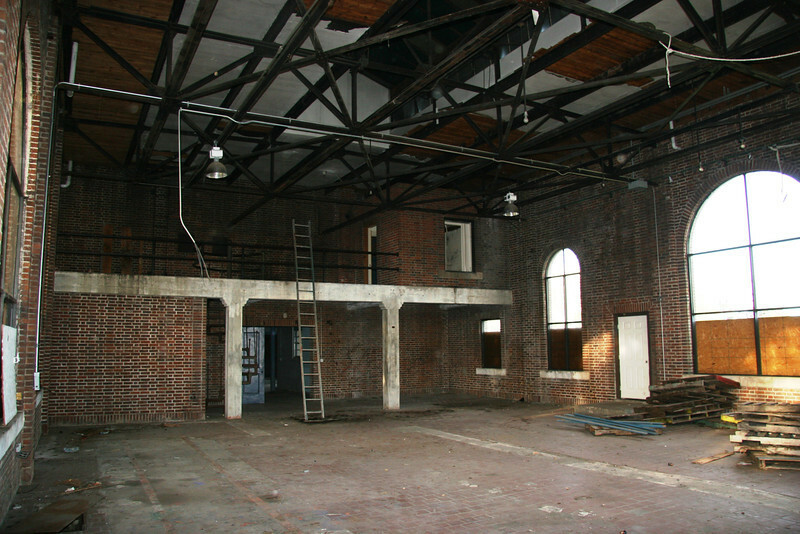 Adjacent to the former South Jacksonville City Hall, which was constructed in 1915, the brick building was constructed in 1930 as the waterworks and electric building for the City of South Jacksonville. The architect was Harlan E. Wykoff and was constructed under the supervision of the city engineer, Marcel Mazeau. 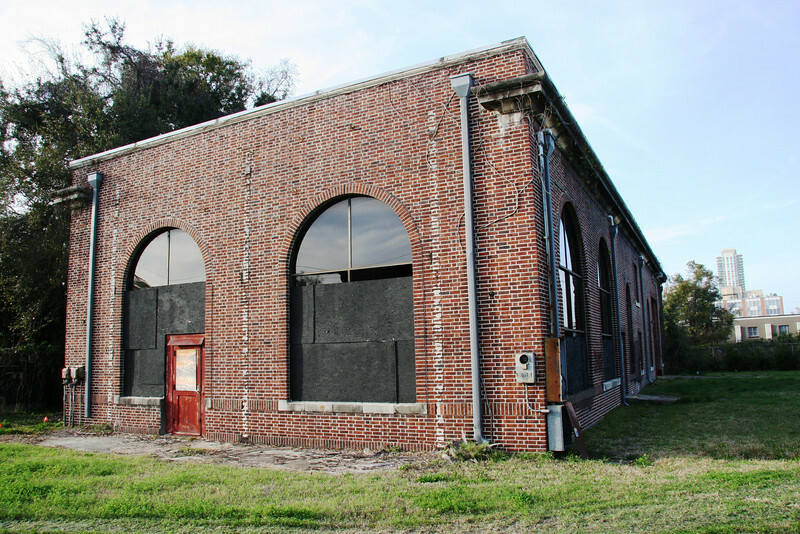 South Jacksonville ceased existence in 1932 and eventually Jacksonville Electric Authority (JEA) took over the property and used it as an electrical substation. The property was purchased in March 2008 for $1,410,000 by Ash Properties through an auction from JEA. 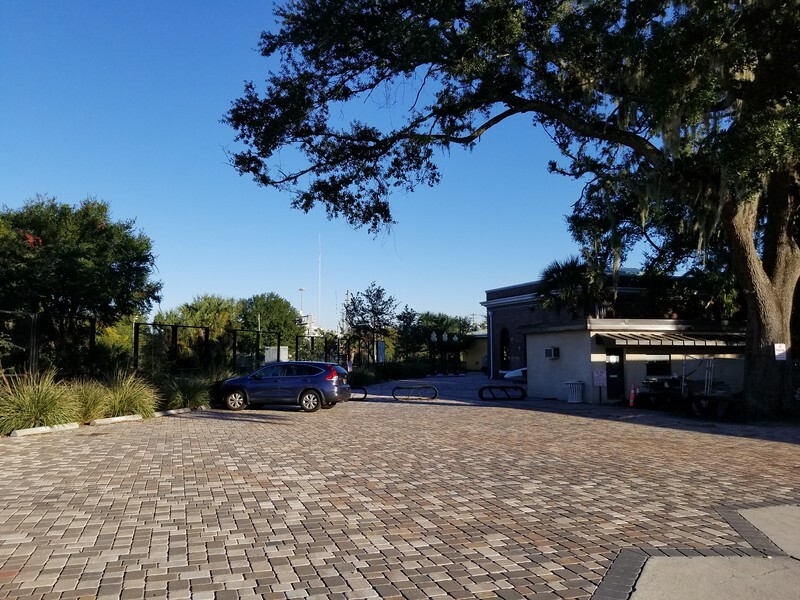 A Planned Unit Development (PUD) zoning was approved for the construction of a 2,000-square-foot building at the southeast corner adjacent to the existing South Jacksonville City Hall and renovations/additions to the main building up to 12,000 square feet. The PUD site plan had parking spaces in front of the main building typical of an autocentric development in Jacksonville. The adjacent South Jacksonville City Hall was renovated in 2008 by SMPS through a state historic preservation grant. 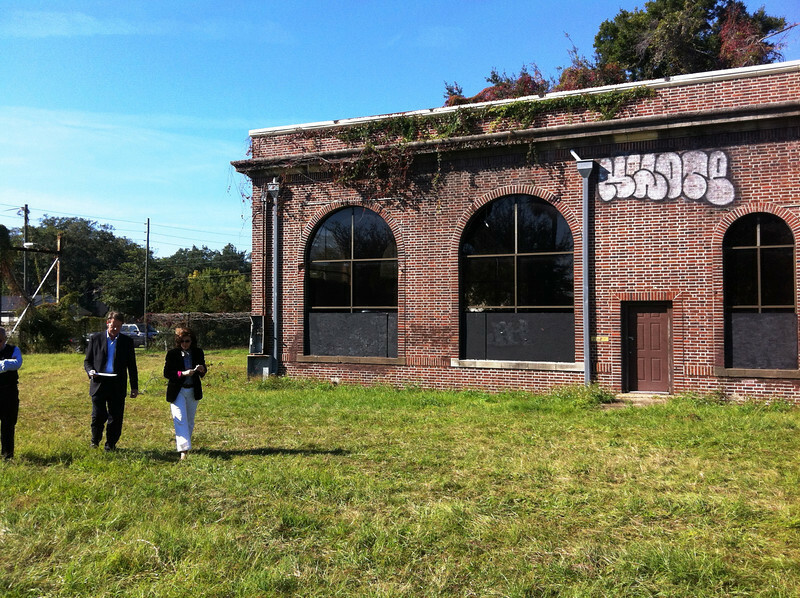 Members were keen to see any development at the San Marco Station property respect the historic character of this block. 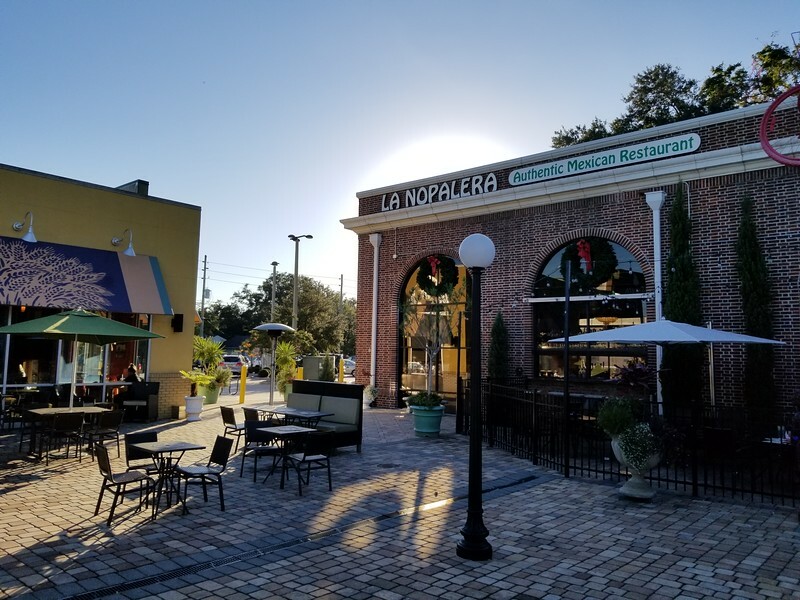 When SMPS heard that the developer was considering the demolition of the existing main building to construct a new 11,000-square-foot building for Panera Bread, they scheduled a meeting with Mr. Ash. It was revealed that it was the original plan for Panera Bread to move into the large building upon renovation. 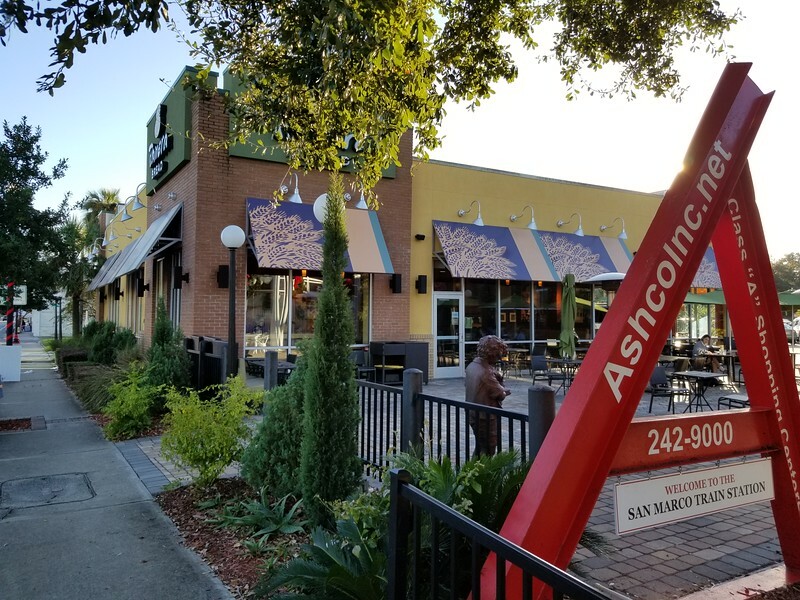 However, the restaurant chain was only interested in moving into a new building and presented Mr. Ash with the plan for demolition of the entire site. Several SMPS members met with Mr. Ash many times and demonstrated that Panera Bread could have a new 4,000-square-foot building exclusively for their use and the existing historic building could be renovated. 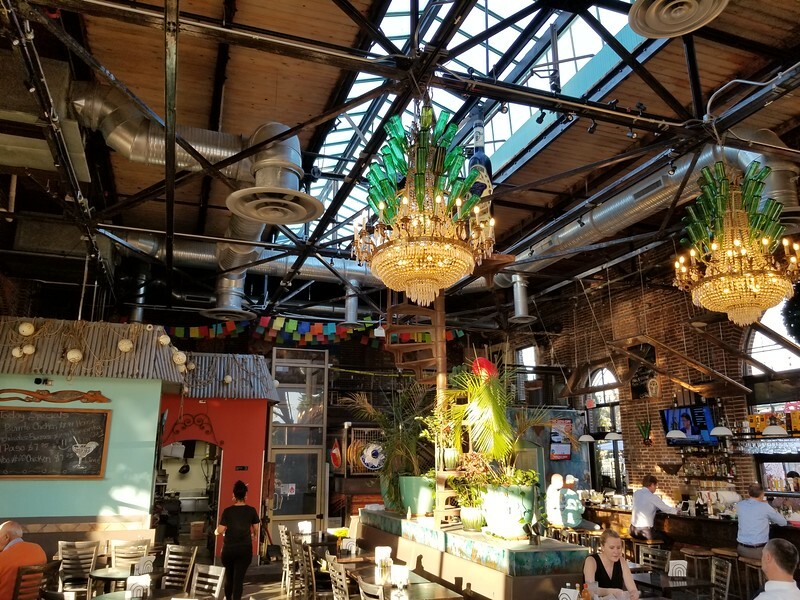 SMPS also showed how much more beneficial it would be for the businesses and patrons to keep the space between the buildings and Hendricks Avenue free of parking. 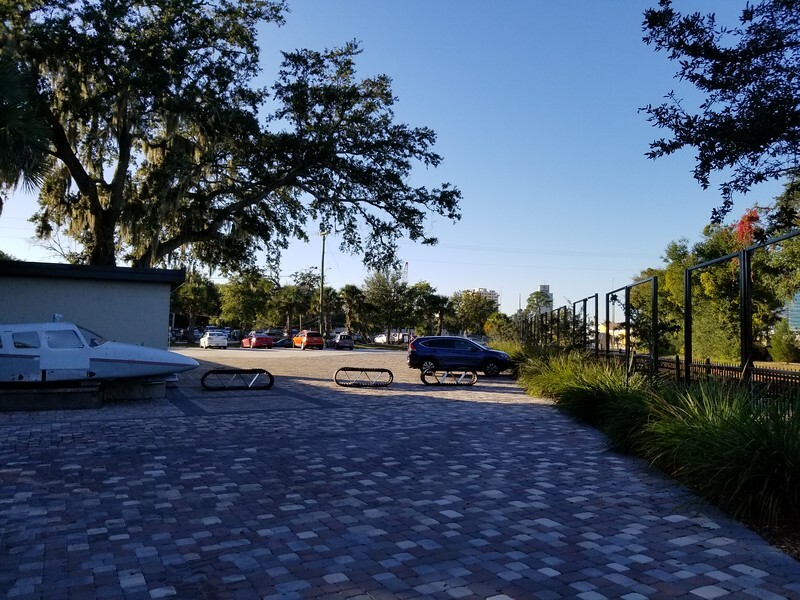 Instead of surface parking, a pedestrian plaza would provide a much more pedestrian-friendly environment and maintain the urban character of this portion of San Marco. The revised site plan for the development included a new 4,000-square-foot building for Panera, additions/renovations of the existing large building up to 12,719 square feet, and a new 1,000-square-foot pavilion-like building at the northeast corner of the site. 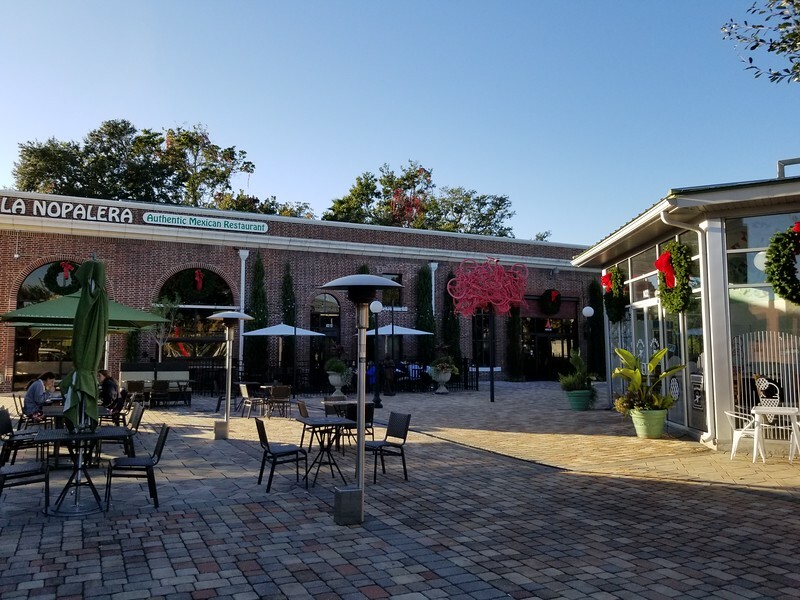 The revised plan for this development indicates that success can happen when developers and the community work together for the greater good of Jacksonville and its neighborhoods. 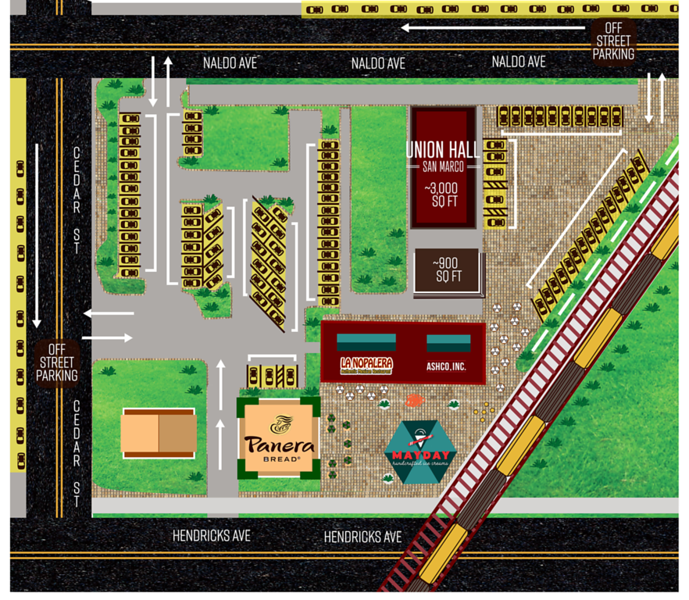 The Historic San Marco Train Station & Union Hall is located 1440 Hendricks Avenue and more information can be found at https://www.ashcoinc.net.